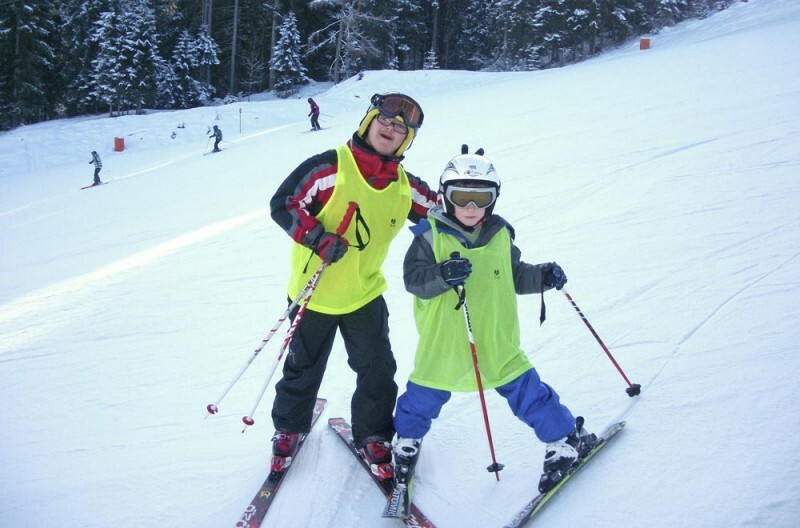 Radstadt Ski School ensures that learning is available to everyone We have a large number of fully qualified instructors for people with disabilities. 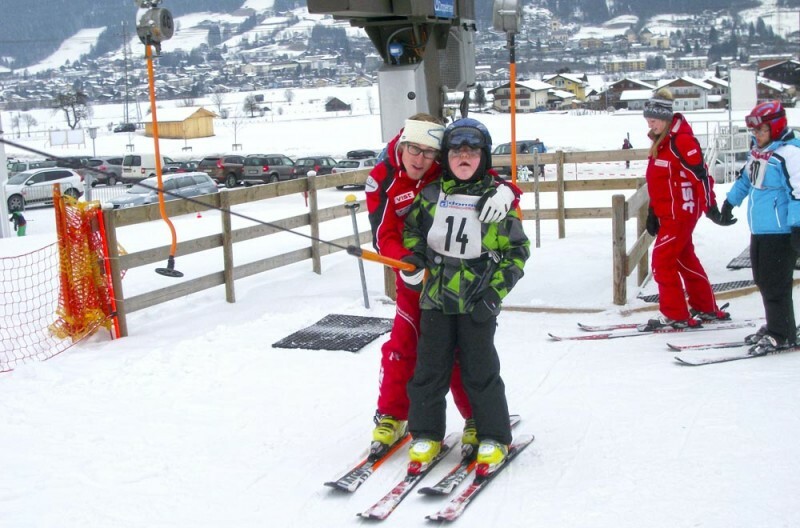 There is easy access to both the school and the lifts with well trained operators making everything run smoothly. 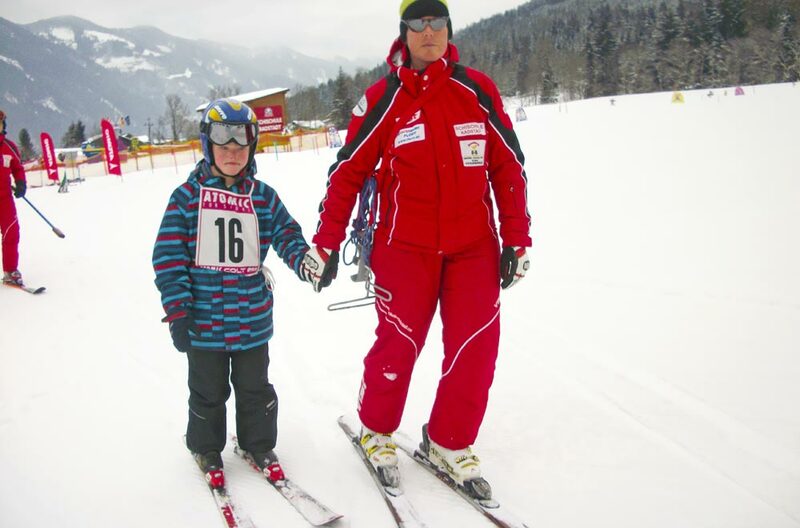 We offer lessons and courses to all people with disabilities whether mental, physical or sensual. To ensure a high level of service and preparation we require an advanced booking.